For the year 2015, Maruti Swift Dzire could be considered as one of the best sedans to buy in India. The Swift Dzire is elegantly designed with a host of features such as adjustable head restraints, and others. 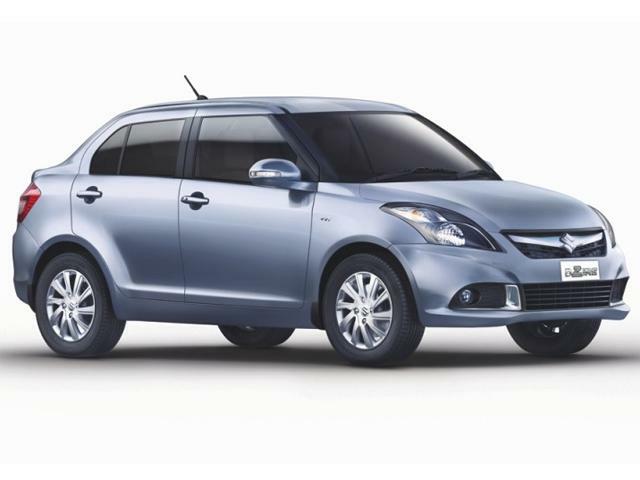 Providing a mileage of 26.5 kmpl, Swift Dzire has emerged to be one of the most fuel-efficient car in the sedan segment. With its ACE body structure, Honda City proves itself to be quite robust as well as reliable car. Honda City comes with coil spring suspension system and offers a very comfortable driving experience. 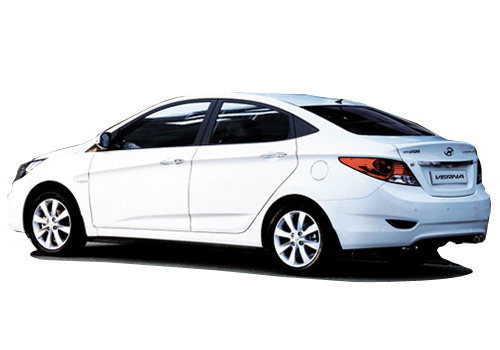 Honda City can be considered as one of the most popular sedan cars for the year 2015 in India. 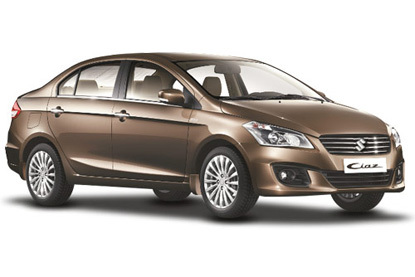 The Maruti Ciaz sedan is available in both diesel as well as petrol engine options in India. The petrol trim is a good option that offers a mileage of 20.73 kmpl. Maruti Ciaz reaches up to a maximum speed of about 164 kmph. 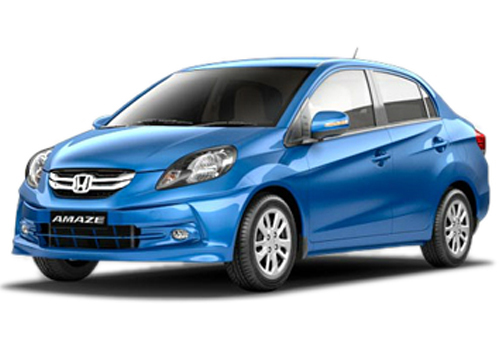 Honda Amaze is designed in such a way that the car offers a perfect mixture of space, performance and comfort in its segment. Honda Amaze could be a perfect family car providing a great economy as well, as it delivers a mileage of 15 kmpl on city roads and 18 kmpl on highway roads. 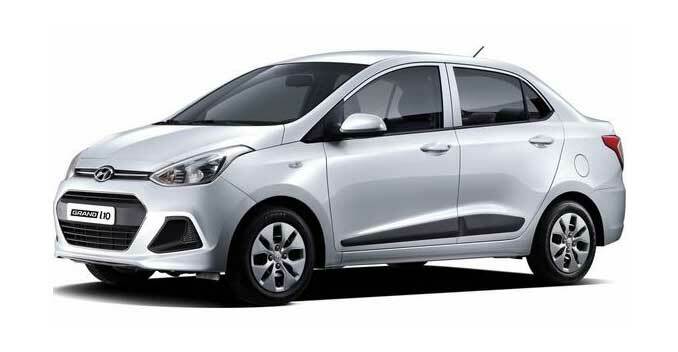 Hyundai Verna comes with a 1.4 litre petrol engine and is also capable of generating a peak power output of 105.5bhp along with a torque of 135.3 Nm. Verna has seen may facelifts over the years and has got pretty positive response for driving on the Indian road conditions. 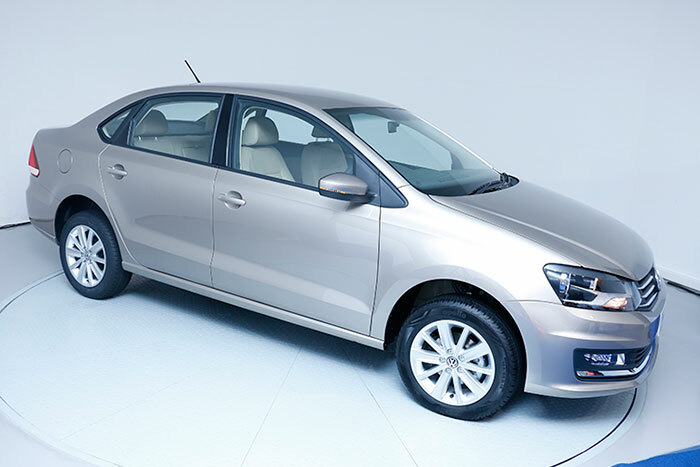 Volkswagen Vento has a best-in-class design and is the stylish sedan available at a very competitive price tag in India. Vento from Volkswagen comes with alluring interiors which offers a top-class comfort that enlists the vehicle among the best sedan in India. The new Skoda Rapid is powered by a 1598cc petrol engine and also returns a maximum power of 103.56bhp with a peak torque output of 153 Newton metres. 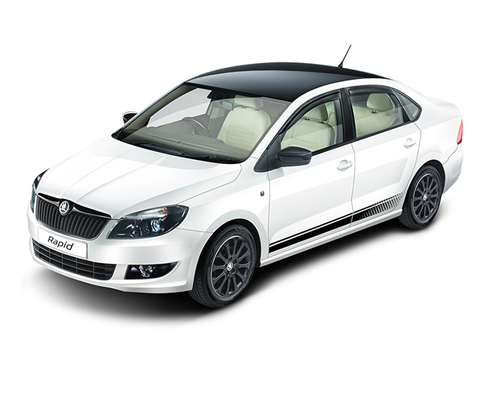 Both exterior and technical aspects of Skoda Rapid are praiseworthy. One extra point for Hyundai Xcent, as the cabin of the car is very spacious and it also offers a very compact look. Hyundai Xcent provides a 1.2-litre Kappa engine that delivers a consistent performance as well as better fuel efficiency. 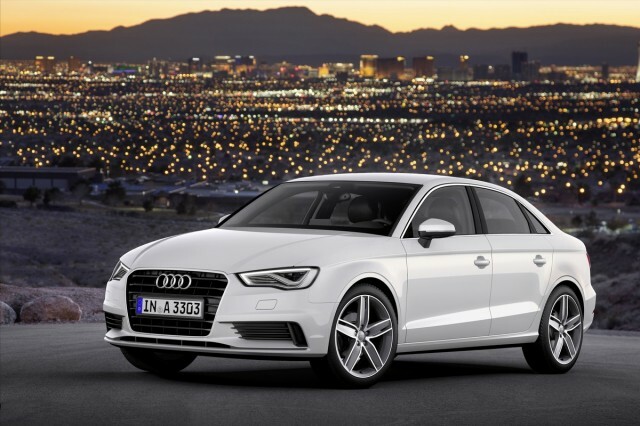 Audi A3 always charms with its luxury aspects. This elegant car is made available in different colour options for the buyers. The Audi A3 is included with many notable striking features that includes electrically adjustable ORVMs, a boot-lid, bold radiator grille and a very youthful looking headlight cluster. 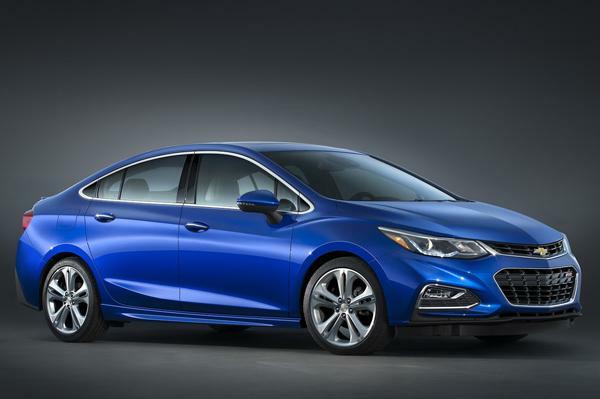 The Chevrolet Cruze is a new car and is good deal for those who wants to own a trendy car. The car comes with chrome garnished door handles with new style alloy wheels and more. Chevrolet Cruze has a diesel powered engine which is well supported with responsive electric power steering.